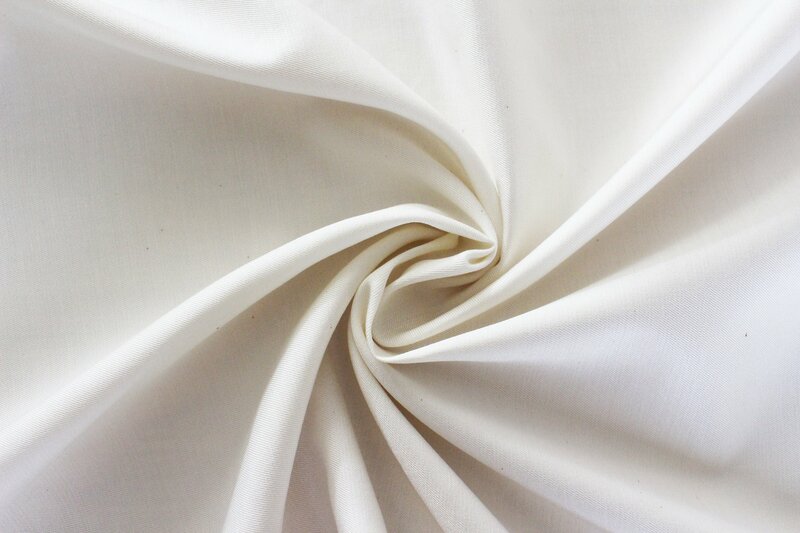 We offer a wide variety of fabrics to several of our reputable clients in China, Far East, a part of Europe and America. 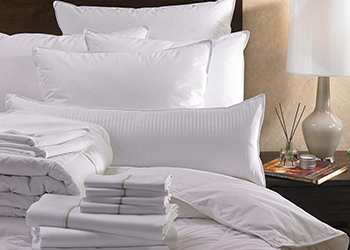 We pride ourselves for offering sophisticated and premium quality hotel beddings and bath linen. 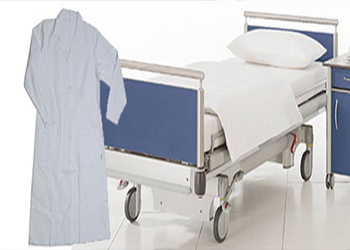 Our health care product range is designed to meet the requirements of hospitals and nursing homes. 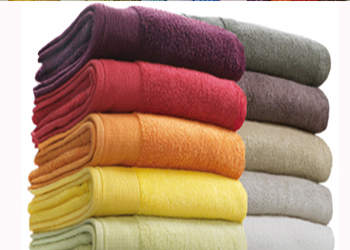 We have the capacity of sourcing all kinds of terry towel qualities ranging from zero twist, combed, Carded to open end in solid dyeing. 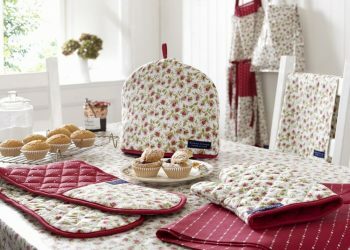 Our Product range comprise vintage to modern and exclusive designs. 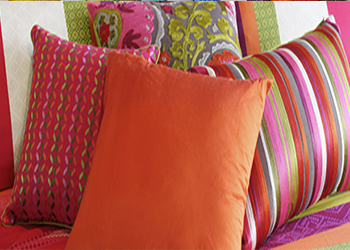 we combine inspirations from all over the world with lively colors. 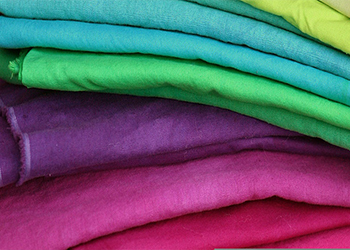 Since our establishment, we are engaged in manufacturing and exporting a wide range of home textiles. We have continued to grow in capacity while ensuring complete satisfaction regarding quality assurance all along the way. We are now operating more than 100 state-of-the-art Japanese-manufactured machines. 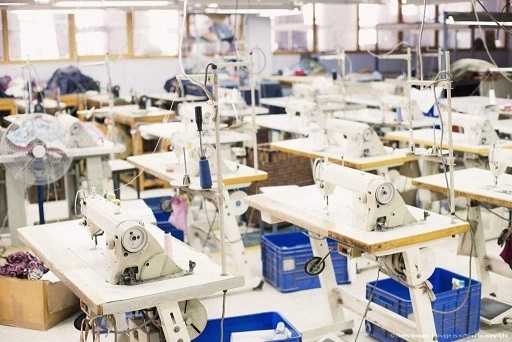 Elegant International Corporation is a Textile indenting network and commercial manufacturer in Pakistan since 1995 and prides itself on catering to specific requirements of local as well as international customers. 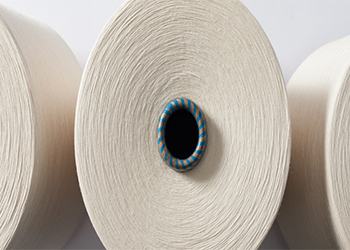 The vision of Elegant International Corporation is to deliver the finest quality of yarn and fabrics to its customers worldwide and over the years we have succeeded in establishing a strong and reliable liaison with customers and suppliers, guaranteeing value through quality controls, after-sales services and competitive price offers. Elegant International Corporation understands the importance of quality and consistency for its customers and is equipped with updated and relevant technology and expertise of quality control. 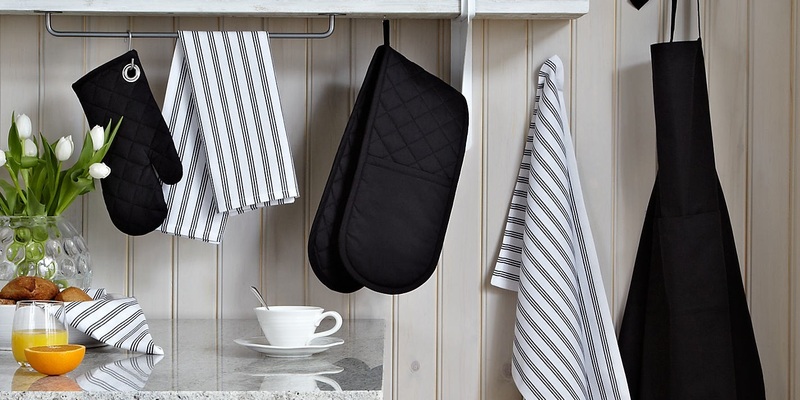 Our set up is equipped with a sophisticated manufacturing facility for value added Home Textile, Kitchen Textile, Hospital & Hotel linen products.